We are delighted to share a yoga practice in the heart of Little Bay with our friends at Driftwood Living. Lotus Bay Yoga also brings Yoga to You with various workshops and home practice packages. 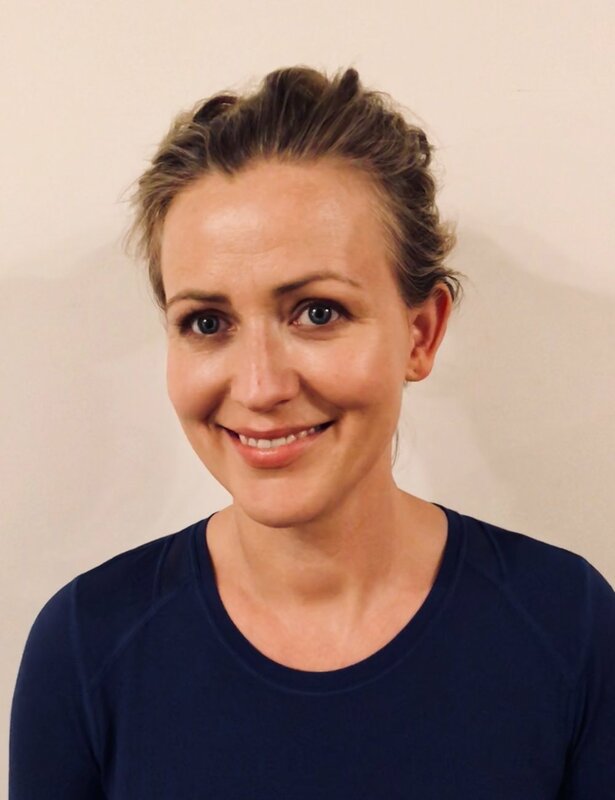 Amy Weidlich RYT500, Founder of Lotus Bay Yoga - visit Amy's classes on Tuesday 9.15am, Wednesday 7.15pm, Thursday 7.15pm, Friday 9.30am & Saturday 7.45am. Founding yoga teacher of Lotus Bay Yoga, Amy is a Little Bay local along with her husband Oli and son Max. She grew up surfing and playing sport in Newcastle, NSW before moving to Bondi Beach, Sydney. Amy worked in TV and documentary for 20 years before formalising her love of yoga and training as a teacher. Amy loves vinyasa flow and yin yoga. She loves to move and loves to be still! Amy feels honoured to witness her students' journeys and bring together this yoga family in Little Bay. Amy is a 500 hour trained yoga teacher (RYT500 Yoga Alliance). She trained with Dr Jeff Miller at Botannix and Melanie McLaughlin for her Yin accreditation at InYoga. Amy is a member of Yoga Alliance and health insurance rebates are possible. Amy Weidlich Yoga Alliance International professional credentials. Veronica Hegedus is Lotus Bay Yoga's lead Pre Natal YT, with class held on Mondays at 7.15pm. Veronica has been practicing midwifery for over 20 years here in Sydney. At Lotus Bay Yoga she is combining her yoga teacher training and gentle caring approach to collaborate with Amy and Monika Mamrot to create a unique pre natal yoga practice. Monika loves to present a soulful approach to all of the yoga she teaches and practices. From a very early age Jo embarked on a journey of self discovery. Seventeen years ago she went on a 10 day Buddhist retreat, that became an annual event for over a decade after that. 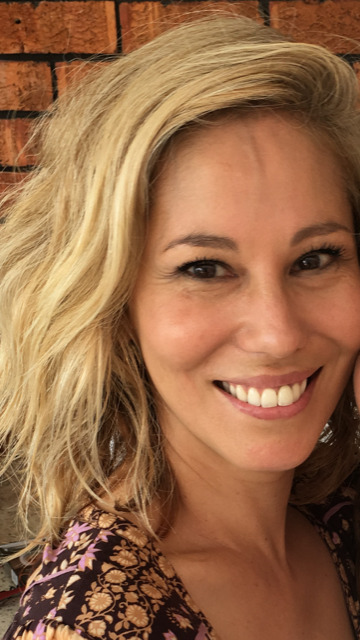 Finding her truth and heart connection through Buddhist study and meditation has been a wellspring for Jo in her life. Around the same time that she discovered Buddhism, Jo started practicing yoga, to assist with the physical demands of being a hairstylist and body aches through meditation. Jo fell deeply in love with the completeness of yoga. In 2009 she completed her full time teacher training at nature care college, then in 2011 Jo did 1 month intensive teaching training with Paul Dallaghan , a student of Pattabhi Jois , at centered yoga in Thailand . More recently Jo has just completed a mentoring course with Jeff Miller from Botannix. In 2012 Jo became a proud Muma to Ziggy. Jo teaches from the heart, and is so excited to share the gift of yoga with others on and off the mat. 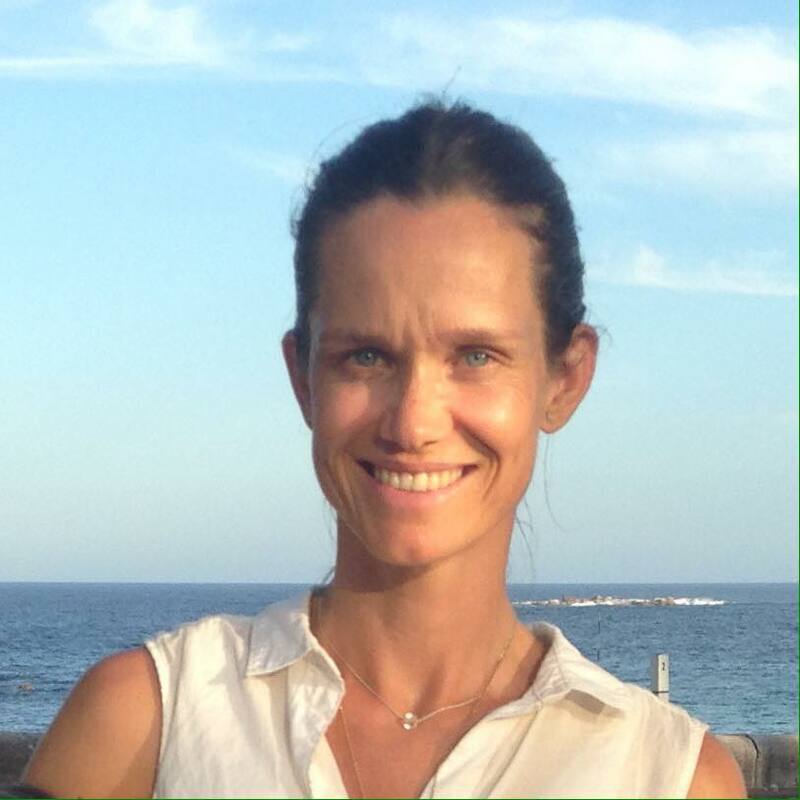 Monica Mamrot YT teaches pre natal on Monday evenings at 7.15pm and other hatha classes throughout our schedule. Bjorg-Ida Hoyem YT teachers Parents & Bubs on Monday mornings and our beginner courses at Lotus Bay Yoga at Driftwood Living in Little Bay. Bjorg-Ida also facilitates our Women's Circles. Roberta Pantarelli teaches Yin at Lotus Bay Yoga. Monika Mamrot is a yoga teacher, mother of two children and Little Bay local having grown up in the area nearby. She is very passionate to share her experience of yoga and pregnancy with the Monday class. Monika remembers being dragged to her first yoga class and recalls that “It wasn’t love at first sight - by any means, physically or emotionally” but, just a few classes in, Monika began to realise that it didn’t matter what she could and couldn’t do! She was ‘practicing’ yoga. This is especially salient in her approach to pre-natal yoga which is about listening to the body and working within a comfortable range of movement. Bjorg-Ida is a yoga teacher and designer originally from Trondheim, Norway. After 15 years in Australia, where she started her yoga practice in 2002 and meditation in 2012, she relocated to Oslo in 2015 for two years with her family. There she got her certification as a yoga teacher through renowned yoga studio Oslo Yoga. After her return to Sydney in 2017 she felt excited to be able to share with Australian students what she learnt from teaching full time in Oslo. It became very relevant to her to merge her Norwegian heritage roots with her Australian yoga roots, and additionally ensure a continual growth as a yoga teacher. She teaches intuitively from the heart, and draws influence from her traditional hatha yoga background, with additional influences from kundalini, vinyasa and yin, as well as pranayama (breathing exercises) and chanting. Roberta Pantarelli grew up in Orvieto Italy and studied in Milan. Robi is a Yin certified yoga teacher who brings an insightful calming style to her classes. She is inspired by the experiences of the her friends and loved ones to hold space in her classes with empathy and compassion, while sharing reflections about what the taoist perspective offers our understanding of the body in a yoga practice. Eleanor is a yin and yang yoga teacher. She is an accomplished reiki practitioner and massage therapist and practices out of Buddha Bar in Newtown. Eleanor completed her 200hr teacher training in 2018, along with 50 hours of yin, which draws a shape around all of the body work modalities Eleanor has insights from. Eleanor’s classes are nurturing and considered, as she creates a welcoming space for all her yoga students. Kyla is a young, enthusiastic individual who has a passion to make a difference. She has been practising the art of Yoga from a young age and believes a steady and joyful practise provides an opportunity to connect to the soul. Kyla completed her 200hr teacher training at Botannix Yoga studio in 2017. She is grateful for the opportunity to teach her classes to the community. Be to get twisted, strong and flexible as she guides you through a sequence of postures. Her classes are open to all levels of experience and will leave you feeling refreshed and renewed. She hopes to see you on the mat soon. As a Maroubra Beach local, I feel so blessed to have lived by the energy of the ocean all my life. (55 years). "I guess my yoga journey began as a small child, watching my mother do yoga with Swami Sarasvati on the television - (The over 45's may remember that!). Since then, my life, with all its ups and downs, has always been meshed with, health, fitness, and a strong interest in the spiritual essence of life. Hatha, Bikram and Yin, are all yoga practices I have practiced, investigated, and admire," says Jo.